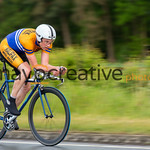 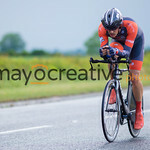 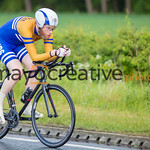 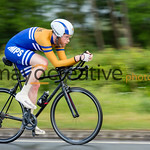 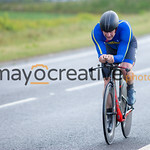 The Holme Valley Wheelers Cycling Club YCF Points Series timetrial race near RAF leeming, turned out to be the toughest conditions I have ever photographed in. 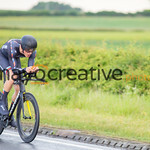 What started out to be a beautifully warm race with a slight breeze turned into heavy rain, high winds, Thunder and Lightning. 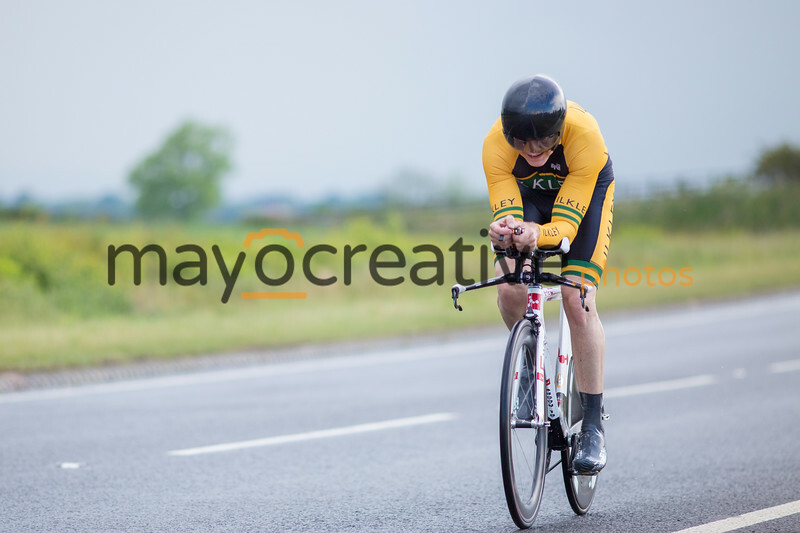 Philip Graves of Nopinz and Kirsty Smith of Team Swift came out on top with times of 51:35 and 1:03:20 respectively, well done!